Named after the ancient fort of Bandhavgarh, this National Park is most famous as a destination for its tiger sightings. Located in the Umaria district of Madhya Pradesh, Bandhavgarh National Park is spread over an area of more than 100 sq.kms. The celebrity tigers of Bandhavgarh have been photographed, filmed and spoken about all over the world. With a variety of lodging options very close to the National Park one can choose from, you would get the feeling of living in the middle of the woods. The lodging options vary from basic to 5 Star, and one can choose on the basis of one’s budget. The National Park can be entered in open 4 wheel drives, called gypsies or on elephant back. A speedy means of travel with relatively more safety is of course the gypsy. 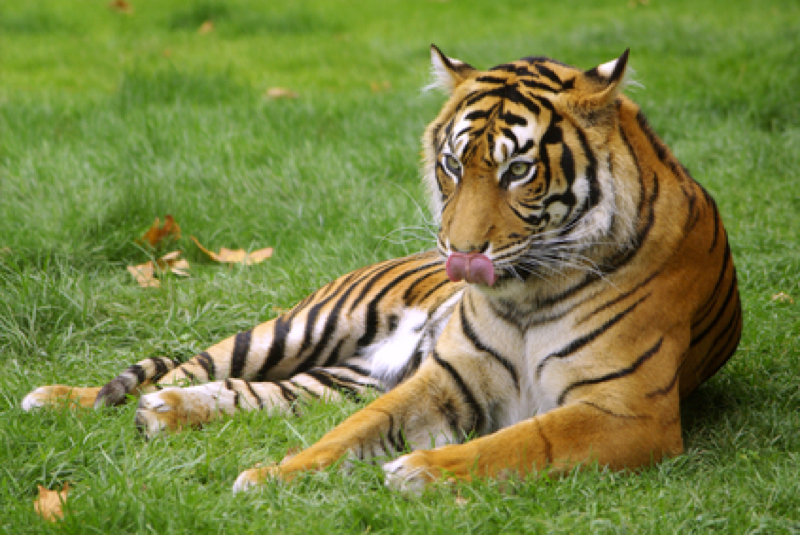 Every tourist’s main function in going to the Bandhavgarh National Park is to see the tigers. But what you don’t realize until you are there is the beauty of your natural surroundings. With a never seen before variety of birds and flowers, this National Park provides umpteen opportunities to try out the shutterbug in you. Other than the tigers, the chital and the langur are common animals to be seen here. Some others are also the Black Buck and foxes. There are great chances of running into any of these, when they pause at the watering hole for a cooling drink of water. Although there is no way of actually guaranteeing that you get to see a tiger, the staff at the National Park is aware at all times with regards to the position of the tiger(s). The tigers here are fearless when it comes to humans, and pass by the cluster of cars and pay as much regard as we would pay a street dog. The surrounding villages of Bandhavgarh have remnants of a bygone era, which also make an interesting stop once the National Park shuts for the public. Bandhavgarh is definitely worth the visit- especially for the opportunity to see the Ruling Bengal Tiger.